Are you tired of being stuck with sky-high cable fees on top of additional monthly charges for renting a DVR for each television in your home? What if you could cut the cord without having to go through major contortions to get the sports and entertainment you crave? 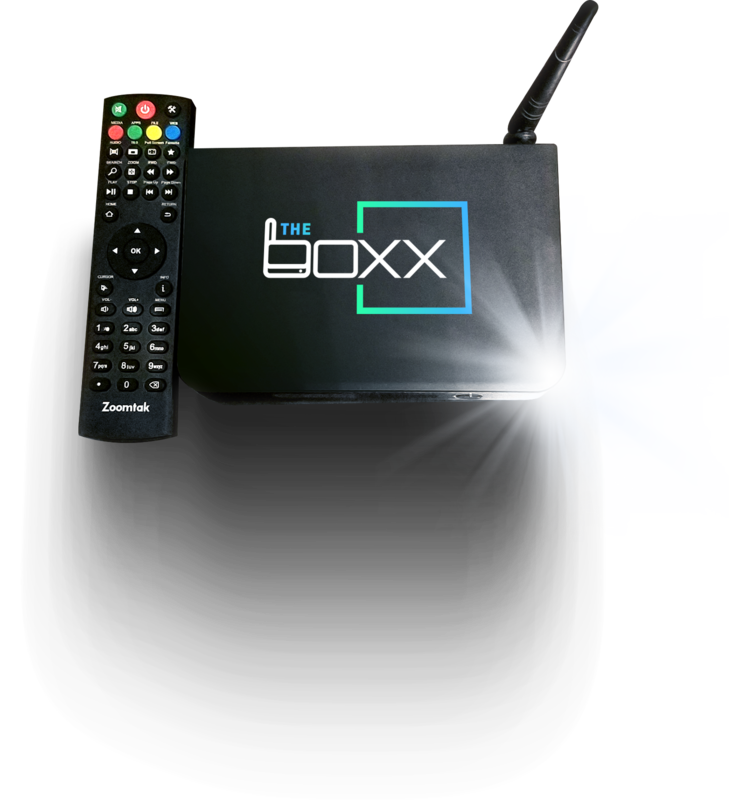 No more having to pay for a channel package or sports event when you contact The BoxxMen and purchase one of our streaming media boxes. 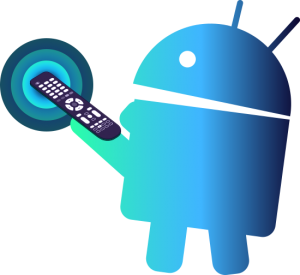 Powerful and compact, it allows you to stream live television, online shows, games, and cable at a fraction of your current rates. Say goodbye to paying more for programs in HD, and having to cut back on entertainment to save money on soaring cable fees. Currently, each product you pay extra for (you know their names). Why can’t you keep that money in your pocket? Don’t keep looking for skinny packages to save money. Get total access to the full menu of entertainment for a one-time-only cost. 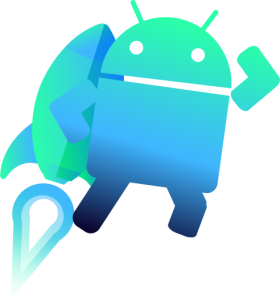 Say goodbye to carrier contracts. 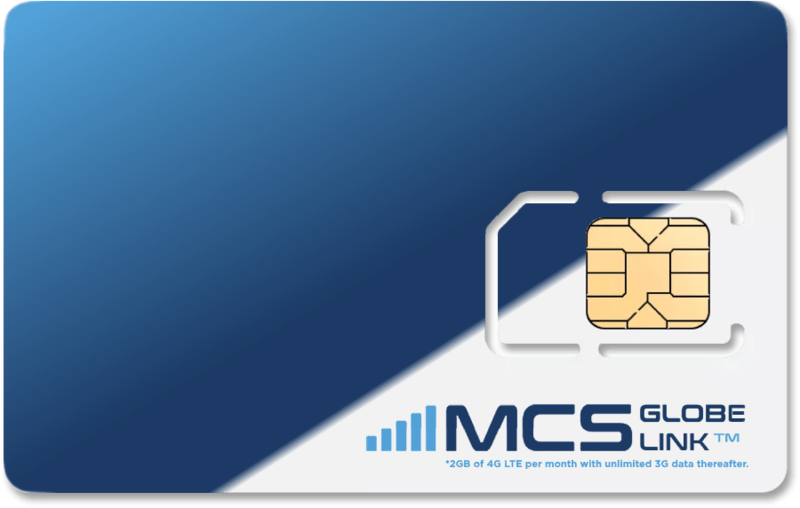 Use your own approved GSM unclocked devices. 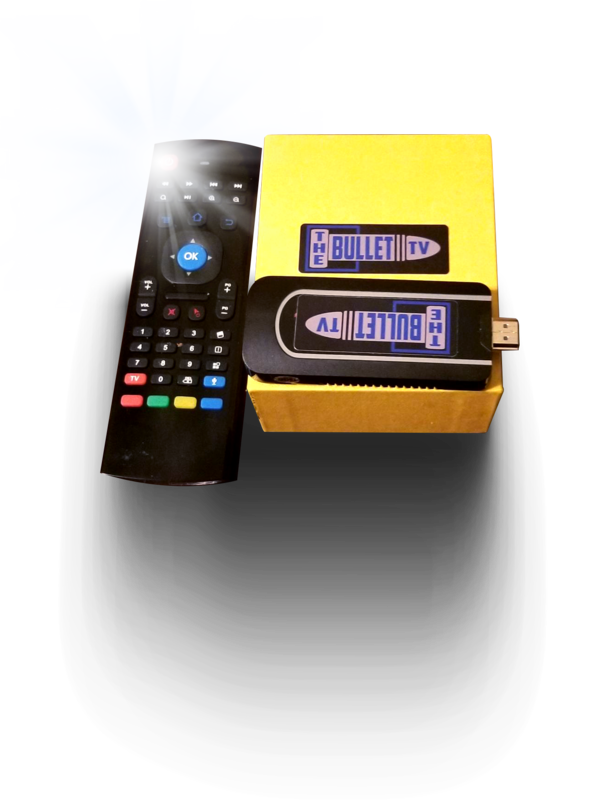 Start shopping for the greatest in media streaming devices today, just click the button below to get started. If you have any further questions, please feel free to contact The BoxxMen today, and cut the ties to cable and all of the various add-on fees when you go with Tiger Stream T5X. Then you will be enjoying live tv streaming, free tv online. Entertainment couldn’t be any easier or less expensive.